Sprays a wide range of chemicals. Stable, six-footed, 11L translucent tank with large funnel top. 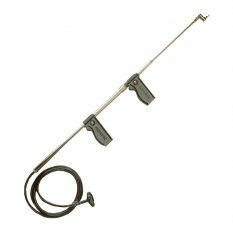 Kem-Oil™ – 1.2-meter braided power sprayer style hose. Large, comfortable poly Thrustless™ control valve with in-line filter. Two professional style nozzles – both flat fan and cone. High-performance pump (HPP™) with glove-sized comfort grip handle. 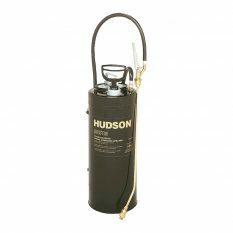 The Hudson Super Sprayer is suitable for a wide range of chemicals and has enough muscle for any job! 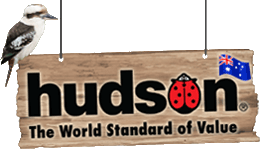 Viton seals and gaskets are used throughout. The product features a stable, six-footed, 11-litre translucent tank with large funnel top, our most chemical resistant Kem-Oil 1.2-meter braided power sprayer-style hose, large and comfortable poly Thrustless control valve with in-line filter, and 45-centimetre poly spray wand with two professional style nozzles – flat fan and cone. 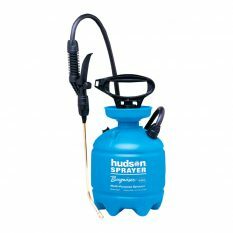 A locking pressure release valve with high-performance pump with glove-sized comfort grip handle also feature on this model. One-year warranty. 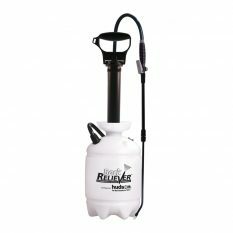 Be the first to review “Super Sprayer 11L” Click here to cancel reply.